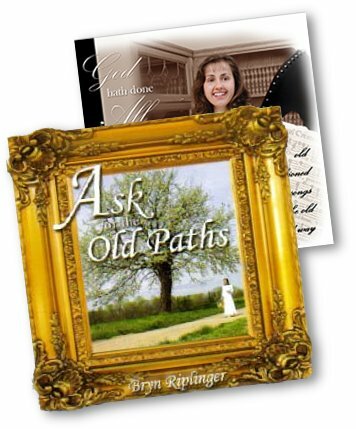 THE SET includes both the 431 page 2nd edition of the book and the brand new CD-ROM edition (2012), which contains 675 pages (PDF), which is 245 pages more than the book. This is Goddard's 3rd edition. 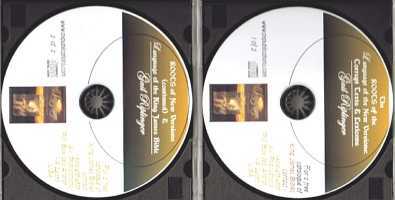 This 3rd edition CD-ROM enlarges the number of definitions by about 37% from the 2nd edition. 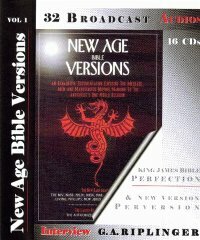 The CD-ROM’s searchable function allows you to find all of the ways any of the words are defined throughout the Bible. 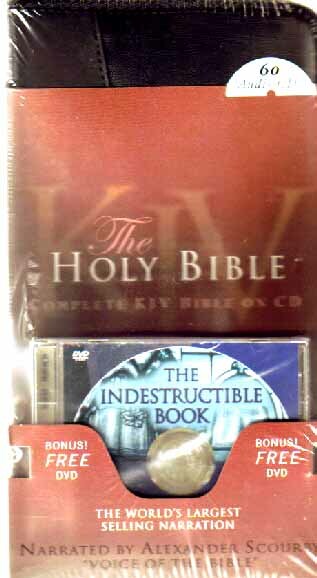 This set includes BOTH the book and the CD-ROM. HE HOLY GHOST orchid, seen on the book’s cover, is God’s own picture of his superintendence over the Holy Bible. This uncanny image is God’s reminder that we are to look at the Bible and study it, “…not in the words which man’s wisdom teacheth, but which the Holy Ghost teacheth; comparing spiritual things with spiritual” 1 Cor. 2:13. Robert Loweth (1710-1787) was just one among many who have observed and written about the Bible’s own built-in dictionary. As Bishop of London and Professor of poetry at Oxford, Loweth observed that the Bible had parallelisms which reiterated God’s thoughts. Goddard’s definitions define words much as a regular dictionary does. For instance: 1.) It defines words using several other words, and 2.) It provides words that merely shed some light on the term in question, since no two words are absolutely identical in meaning and tone. God included his own built-in dictionary so that he, not man, would determine just what he means. The rich vocabulary of synonyms affords many advantages. 1.) It expands the reader’s vocabulary and thereby enhances the reader’s ability to ‘think,’ since words are the tools used for thinking. 2.) Words having parallel meanings bring their own rhythm, pace, emphasis, and rhyming sounds, making them fitly framed together in their given context. The Bible is an orchestra of sounds; its words are music for the mind and spirit. 3.) The huge storehouse in the English vocabulary was built from numerous languages (Latin, Greek, Gothic, Germanic, and Hebrew etc.). (This is why English has become the international language of the 21st century. Nearly 2 billion of the 6 billion people in the world can speak English as either a first or second language.) Therefore the Bible’s multi-language vocabulary and cross-language built-in dictionary makes it a perfect tool to bring non-native speakers gently from the words they recognizes from their own language on to a full understanding of English and its other language basis. 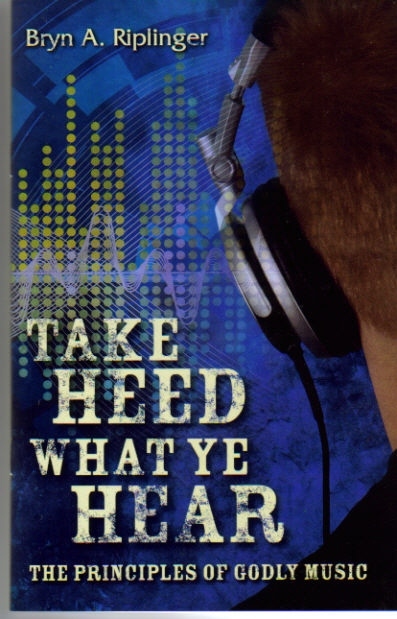 Begin reading along with Barry Goddard in the New Testament. Go from Matthew to Revelation. Then, begin the longer journey through the Old Testament with him. Seeing the definitions Goddard points to will encourage you to tread more slowly and look more closely at parallelisms in the Bible. I have learned much from this volume and I trust that you will also. The Bible is an unfathomable mine, showing us the mind of God. We have scarcely touched the surface in demonstrating the riches in God’s word. 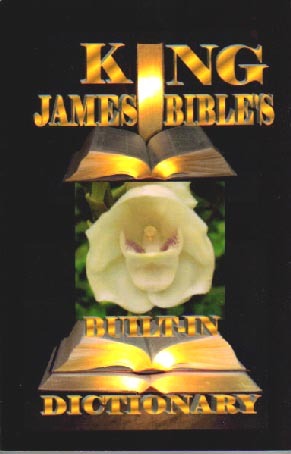 Using other methods, including those demonstrated in the first chapters of In Awe of Thy Word and The Language of the King James Bible, I continue to proceed in my own edition of the Bible’s built-in dictionary. I have no anticipated date as yet for its release. Try the methods, described in In Awe of Thy Word, for finding the dictionary, and let us know the definitions you find, so that we can share them with others. We are truly indebted to Barry Goddard for his untiring labors and for bringing this work forward at this time. It must always be remembered that we read the Bible to learn of and draw nearer to our beloved Saviour, the Lord Jesus Christ. His name is called, The Word of God. It is not an academic exercise. Only he can open the scriptures to us. “Then opened he their understanding, that they might understand the scriptures…” (Luke 24:45). Jesus even said, “I thank thee, O Father, Lord of heaven and earth, because thou hast hid these things from the wise and prudent, and hast revealed them unto babes. Even so, Father: for so it seemed good in thy sight” (Matt. 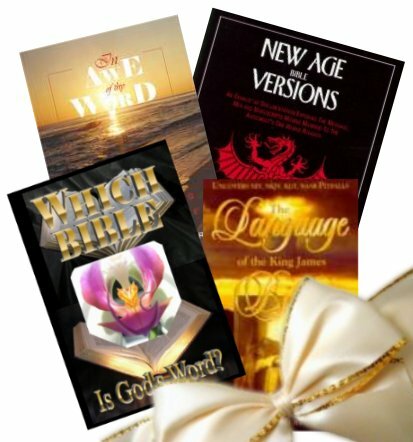 11:25, 26).” The Father will hide God’s wisdom from those who esteem themselves “wise and prudent.” My books, In Awe of Thy Word, chapter 26, and New Age Bible Versions, Appendix C, explain the Bible’s own criteria for being understood. It is a heart issue, not a head issue. “AND THE HOLY GHOST descended in a bodily shape like a dove upon” Jesus Christ (Luke 3:22). “And he was clothed with a vesture dipped in blood: and his name is called The Word of God” (Rev. 19:13). 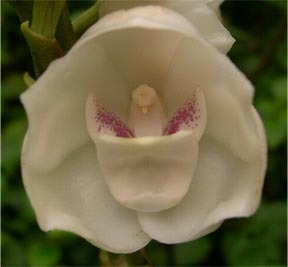 The Holy Ghost orchid, peristeria elata, depicts clearly the Holy Ghost descending over an open Holy Bible, the word of God. By it we understand that he superintends over the book and his abiding presence will, “Lead me in thy truth and teach me” Ps. 25:5. The King James Bible’s Built-In Dictionary is one of the ways he teaches. “Whom shall he teach knowledge? And whom shall he make to understand doctrine?...For precept must be upon precept; precept upon precept; line upon line, line upon line; here a little, and there a little: For with...another tongue will he speak …” Isa. 28:11. He’s still speaking.